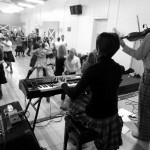 Final preparations for Canberra Winter School – Maxwell’s Rant, Vintage Simon, The Blue Footed Boobies, The Spirit of the Dance and The Flower of Glasgow. 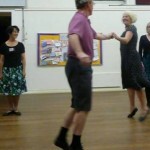 Another great class with Morag saw two sets enjoy The Blue Loch, A Capital Jig, Blue Mess Jacket, The Duke & Duchess of Edinburgh and The Duke of Perth. 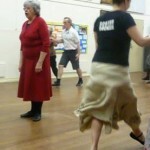 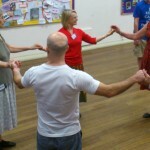 Looking towards RSCDS Canberra Winter School Morag took the class through The Jubilee Jig, The Spirit of the Dance, City of Belfast, Castle of Mey and The Australian Ladies.